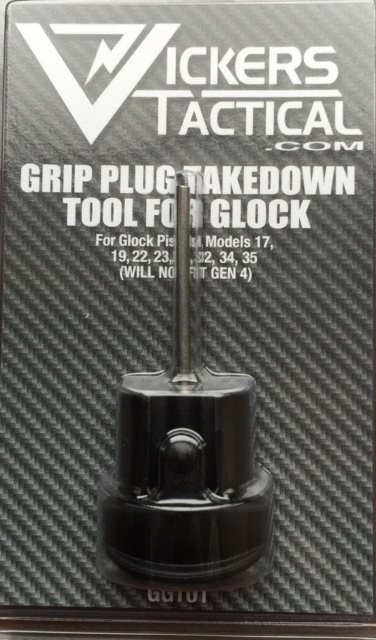 Vickers Tactical Grip Plug/ Takedown Tool for Glock (Black). 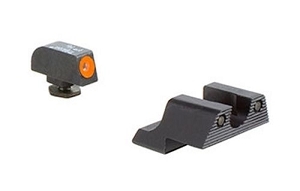 The Vickers Tacticaltm GGT01 now offers three big features for Glock Gen 3 pistol owners. 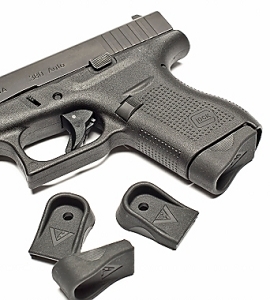 First, a stainless steel takedown tool (similar to Factory Glock tool) is conveniently stowed in the pistol grip cavity, enabling the shooter to field strip the weapon for proper cleaning and maintenance. Access to the tool is easy.. just remove the magazine, lock the slide back and pull the tool free from the pistol grip. 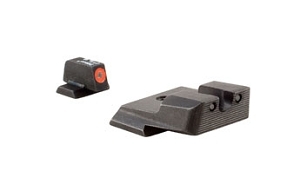 Second, due to the unique shape of the tool, clean speed reloads are quicker to accomplish. 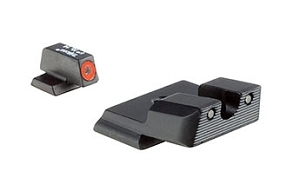 The GGT01 acts as a 'ramp' and a positive index point for rapid, accurate magazine insertion. Third, GGT01 seals off the grip cavity.. preventing dirt, sand and mud from entering the trigger control components that could possibly disable the weapon. 300 -series stainless steel tool is overmolded into a glass-filled nylon handle for years of rugged use and abuse. 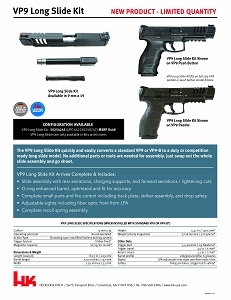 For Glock Gen 3 models (ONLY) 17, 19,22,23,31,32,34,35. NOT for Gen 4 models (Coming soon). 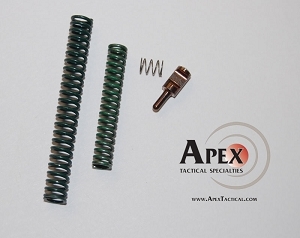 -Smooth exterior shape is fully radiused, and easily removed by hand or stripped with magazine floorplate. 'Ð â€œÐ²Ð‚Ñ™Ð â€™Ð’Â± Corrosion resistant stainless steel tool. 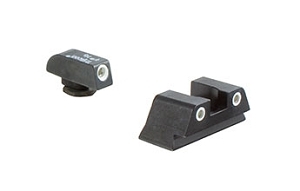 'Ð â€œÐ²Ð‚Ñ™Ð â€™Ð’Â± Enables quicker speed reloads, and seals open cavity in pistol frame.